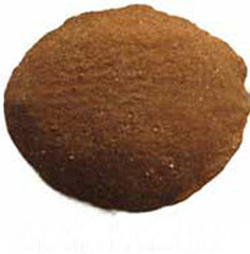 Fulvic acid is a kind of short carbon chain molecule extractible from the material humic acid. It is of high loading capacity and physiology activity. Chelate with plant nutrients to improve their uptake by plants,and reduce their immobilisation in the soil. Promote quicker seed germination and faster root and shoot growth. Provide a valuable source of carbon for soil microorganisms. Stimulate enzymic systems in plants to increase plant respiration. Improve moisture retention in plants and reduce moisture stress. Prevent and cure the plant pathema. Stimulate the plant micro-biological activity. Enhances the up take of available nutrition. Improve the fertilizer and pesticides. Enhance plant germination and growth. 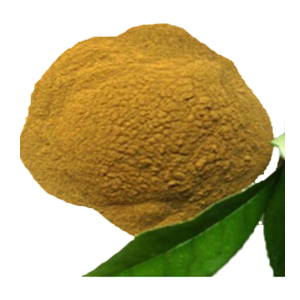 A wide stock of products like bio fulvic acid fertilizer, fulvic powder at competitive rate, we are the trusted importer, exporter & supplier of organic fulvic acid fertilizer. Bulk Orders Only!